We’ve got a new pony in the driveway. After 21 years, our Chevy Blazer called it a career. 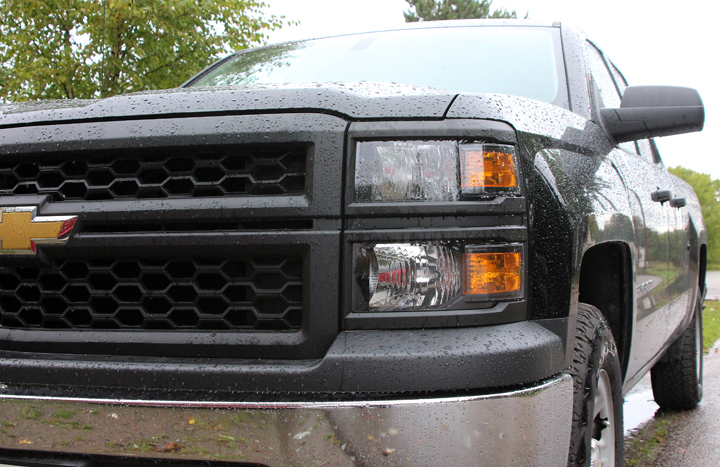 The new one is a 2014 Silverado, shiny black and really sweet. However, a vehicle purchase once every couple of decades leaves my auto awareness off kilter. From cost to gizmos, I lose sight of what to expect. We’re not whistles and bells kind of people. But even the basic work-truck version we bought came with a few. I’ve had to make some adjustments. I don’t see the point in keyless power entries. I’m good with walking up to the door.